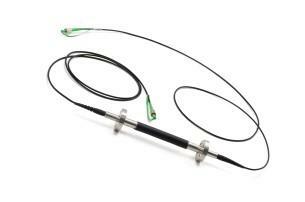 The Fibre Strain Sensor is the fibre optic equivalent of an electrical strain gauge. 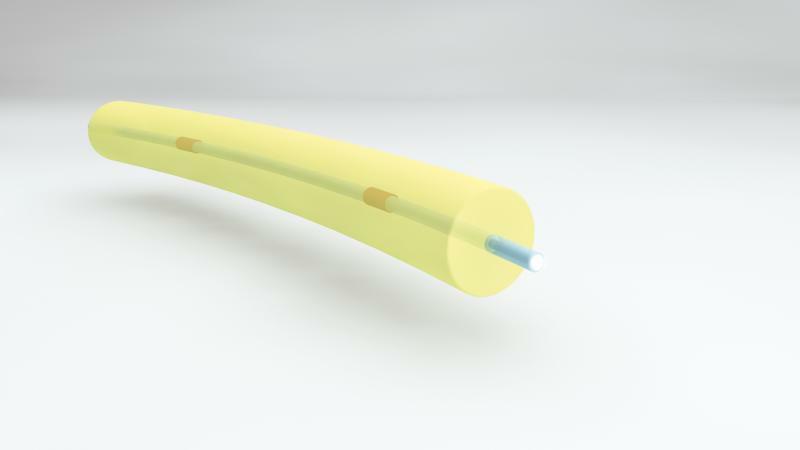 The single sensor can be mounted directly to the structure under test by means of a suitable adhesive or as a chain of sensors formed on a single fibre optic cable. Optical E-field sensors perform signal measurement including accurate measurement of electric field intensity distribution and broadband frequency, which were not possible under conventional methods. This is because these sensors are based on the measurement principle of an independent Pockels effect and do not use metal coaxial cables. In addition to primary applications in research and product development, optical E-field sensors are used for identifying and resolving the causes of EMC problems. Your email has been sent, we will get back to you as soon as possible.